To celebrate World Book Day, children in Years 5 and 6 were lucky enough to meet best-selling author Brandon Robshaw, who writes under the pseudonyms Max Chase and Adam Blade. The children were able to listen to Brandon read excerpts from his latest book, 'The Big Wish' as well as ask questions about some of his other books, namely the 'Beast Quest' and 'Sea Quest' series. 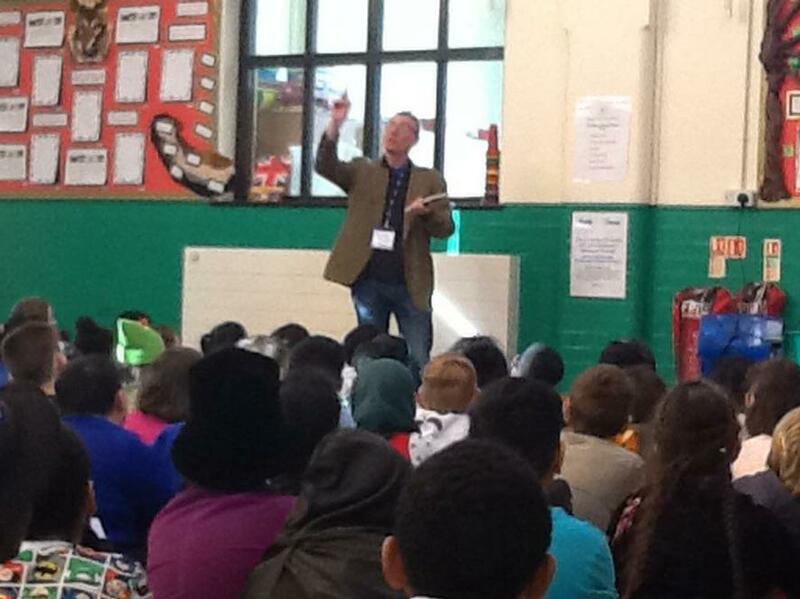 Hopefully the visit can inspire some of our children to want to be successful authors one day!